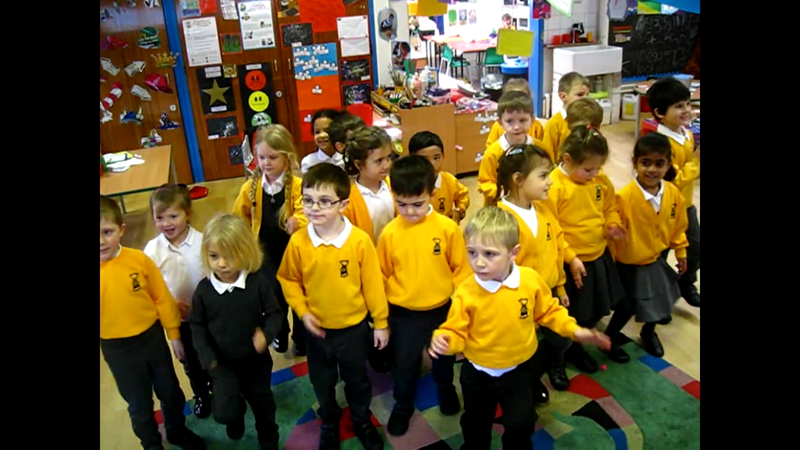 In maths the children have been learning about directional langugage, they have been learning the Cha Cha Slide. Here is a video of the children! Enjoy! Physical Development - How can I help my child at home? Don't forget to come in to the classrooms on a Tuesday morning and Wednesday afternoon after school, to share your child's learning journey with them. Learning journey slips are attached below if needed.